Energy produced by solar panels during the day can be stored and used at night with battery storage. Research and development and increased production of battery technologies means battery costs have lowered substantially in recent years. This, in conjunction with the reductions in generous solar feed in tariffs, means battery storage for the home is now an attractive option for consumers. At PowerSmart Industries we provide advice on choosing the right size solar battery storage package to suit your energy consumption and behaviour. It’s not all about choosing the largest battery storage unit. Shifting certain power loads to daytime and careful design of the solar panel array will in some cases reduce the size of battery storage required to offset your night time usage. This means you only pay for what you really need. Our ongoing investment in staff training programs means our installers are accredited in the design and installation of solar battery storage. 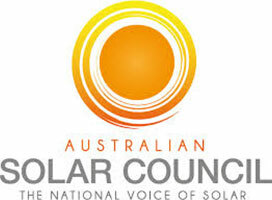 A solar power with battery storage system requires more technical knowledge and advice than just solar power. PowerSmart Industries will provide the best advice on the system that suits your needs. 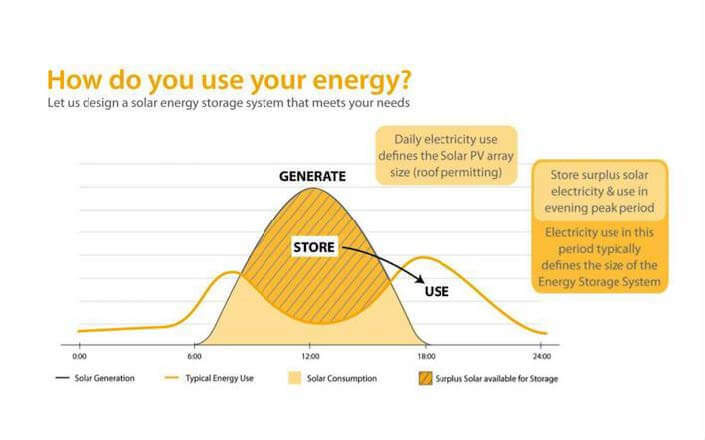 If you have already joined over one million Australian households in having rooftop solar installed on your home you may want to add a battery storage unit to further benefit from the free energy produced by the sun. Our teams will install a battery unit to your existing system. We can also upgrade your system to a larger size to maximise the benefits of battery storage.